The leaves are falling. The air is crisp. There are suddenly 7,000 different ways to get a daily dose of pumpkin spice. And to fisherman around the country, all of this can only mean one thing… ice fishing season is right around the corner. With the temperature dropping and ice beginning to creep across your favorite bodies of water, it can be easy to get antsy. 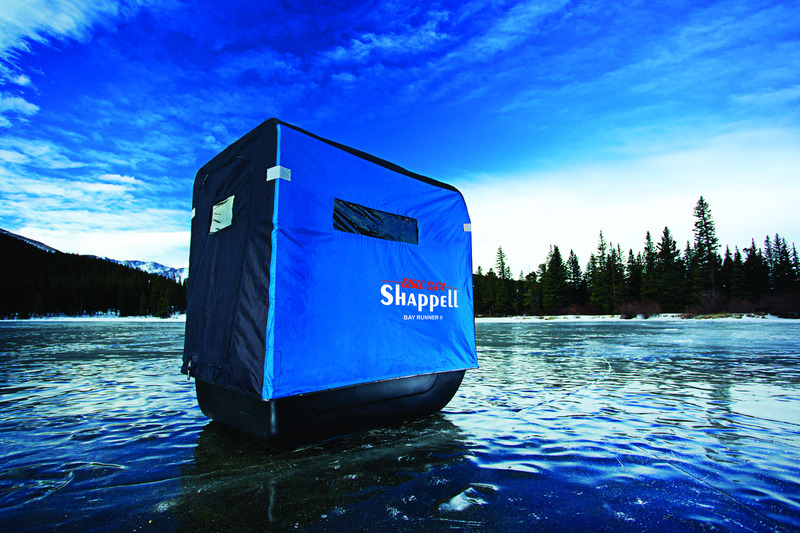 Prepping and upgrading gear now will help to alleviate the ice fishing itch and ensures that when the time finally comes, you are one of the first out on the ice.